I honestly have no idea if this EP was written or recorded during the harvest, but it has actually won me with the first hearing. 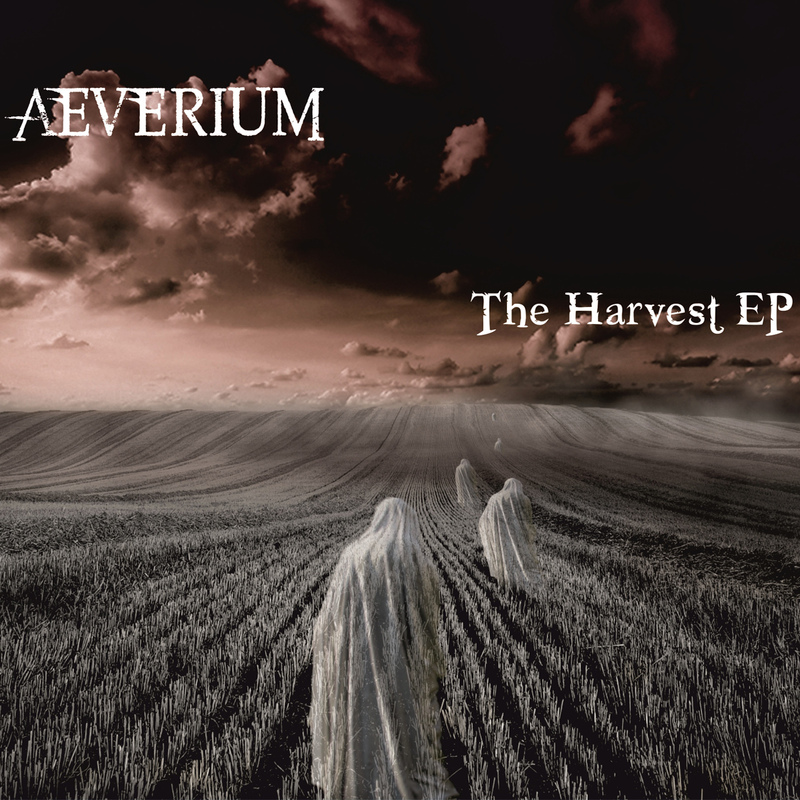 Aeverium are a German band which produced their effort under the wing of the famous Amanda Sommervile. The sponsorship is their own – applause, ladies and gentlemen, for the people who aren’t afraid to chase their dreams! The boys and girl describe their style as gothic symphonic metal and compare it to legends as Within Temptation, Evanescence and Lacuna Coil. From what I’ve heard I couldn’t agree more. The record contains four songs, intensive and full of melodic blast. I’m left with the impression that using two vocalists – a man and a woman, is a win-win. Those germans are no exception. While Aeva Maurelle holds our attention both with vision and wide vocal range, Marcel „Chubby“ Roemer paints the picture perfect with low tunes and dramatic presence. The young chanteuse’s voice and fashion manners remind me of the charming Simone Simons – doesn’t matter if it’s because of the soprano experiments or the image of an angel with a diabolic talent. Marcel, on the one side, may not offer some impressive growls, but on the other breaks the „beauty and the beast“ stereotype quite succesful. The so needed vocal masteries are at hand, but just so important are the parts of the instrumentalists. Drummer Klaus Radtke took care we remember every cadence of every composition. Just check out the video below. Michael Karius, guitars, works together with bassist Lars Dannenberg over some awesome riffs and I am not surprised by the so typical of all sympho bands catchy mellifluence. Behind the keyboards there is a true genious, maybe even a second Oliver Palotai (Kamelot, Sons of Seasons) – Andreas Delvos.